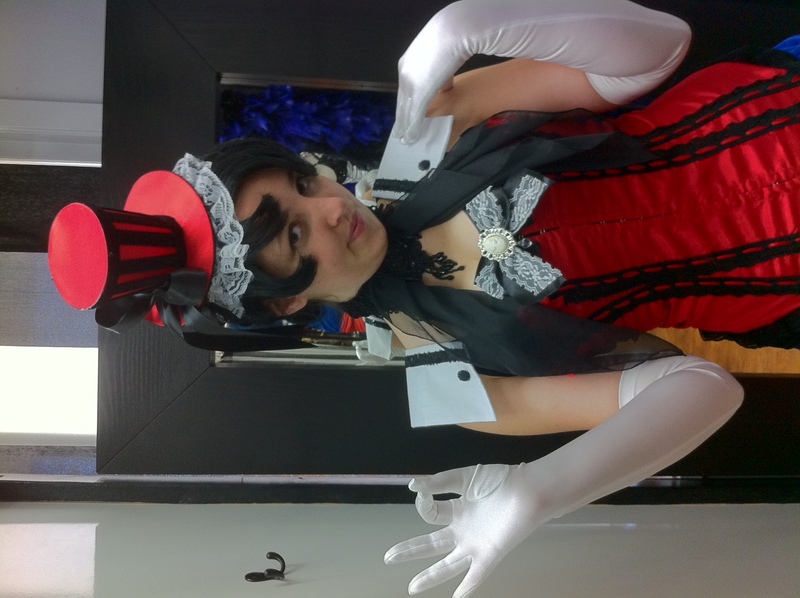 Anime Mini Top Hats and Anime Corsets abound along with cool Anime Costume Ideas.We are the Anime Costume Shop for the Dallas area and North Texas. 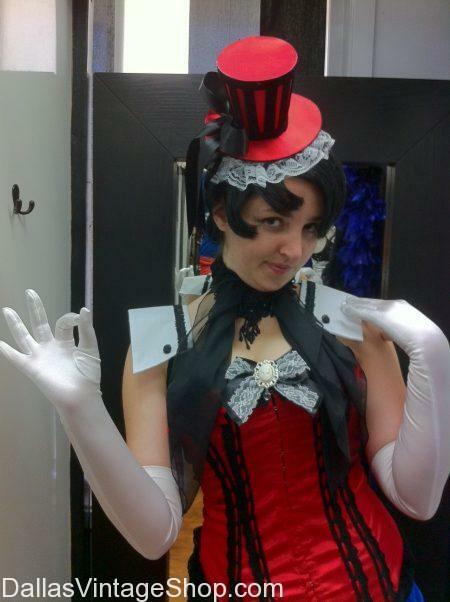 We have so many amazing Anime Costume Ideas and Anime Costume Accessories like these Mini Top Hats. We guarantee we will impress you.